Beyond the bathing suits and sundresses, put together a cruise packing list for the unexpected items you may need on a tropical cruise. Thank you to Princess Cruises for helping me share this post with you. When you’re putting together a cruise packing list for a tropical location, it’s easy to remember the obvious items, such as bathing suits, shorts, t-shirts, formalwear and toiletries. But what about those unexpected items that you tend to forget until you’re 50 miles from shore, with no Amazon deliveries on your calendar for the next seven days? I had only cruised once in my life, several years ago. And that cruise went to Alaska. Not exactly a bathing suit kind of adventure. So when I was invited by Princess Cruises to enjoy their Mexican Riviera cruise, I hit the stores for some cute sundresses – preferably loose and flowy ones so I could indulge in all that Princess dining had to offer (more on that in future posts). Beyond that, I wasn’t sure about all of those “must have” extras that I might need during our 7-day adventure. 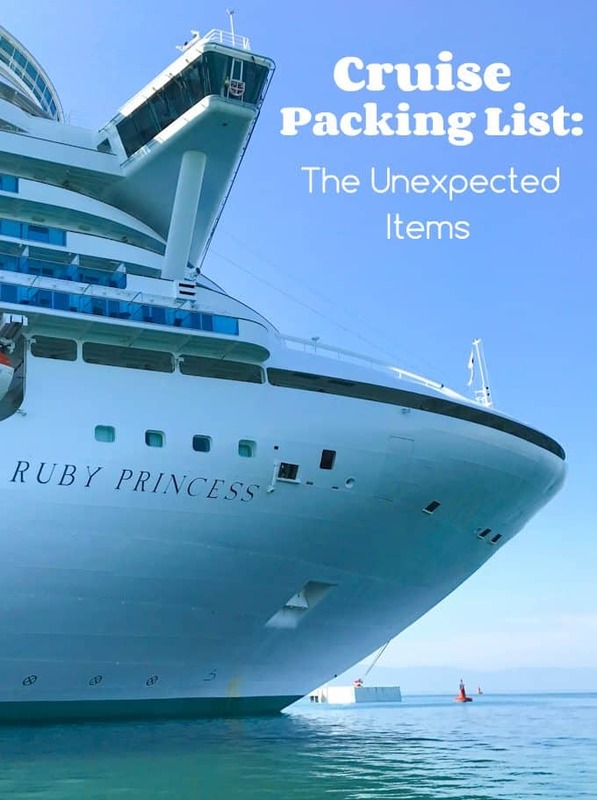 So, I came up with this cruise packing list that includes some of my favorite items that I now consider essentials for tropical cruising. This Waterproof Phone Pouch is one of the first things I bought once the cruise was booked. With afternoons of pool time stretching ahead of us and a shore excursion in Puerto Vallarta that included zodiac riding, horseback riding to a waterfall, snorkeling and kayaking, I knew two things: I didn’t want to miss out on any photo ops and I didn’t want to be freaking out about my phone getting wet (I used my phone for all of my photos on the trip). 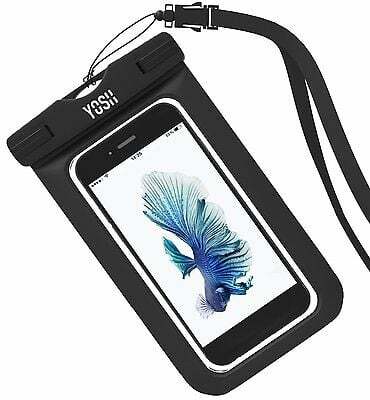 This waterproof pouch fits most phone sizes and has both neck and wrist straps so you have carrying options. The waterproof seal was a little piece of mind while we were frolicking near the water. 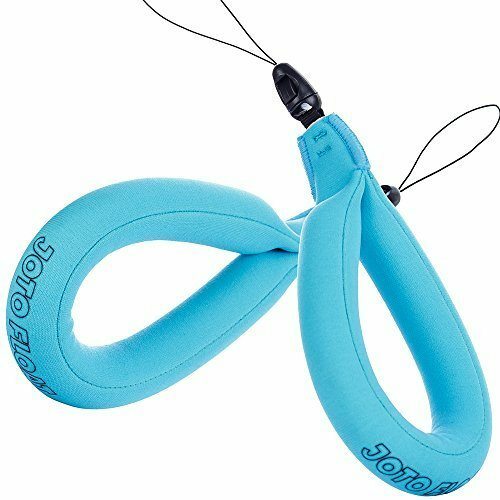 Slip this Flotation Strap onto the waterproof phone pouch above, underwater GoPro, binoculars, waterproof camera – or anything else you don’t want to risk sinking to the bottom of the ocean. It comes in a variety of bright colors, all which make it easy to spot if you drop it in the water. The beauty of being on a cruise ship is that you don’t need to carry a massive purse everywhere you go. Stash your passport, cash and other valuables in your room safe, and just carry the essentials. All I needed around the ship was my Princess cruise card (which is your key card and gives you access to food, beverages and spa treatments around the ship), my phone (which I used to snap photos and keep in touch with my friends who were on board), chapstick and a small comb. 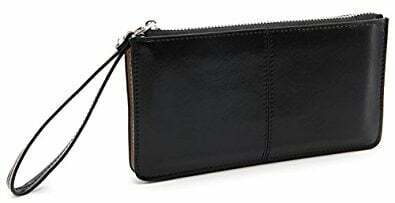 A Small Clutch with a Wrist Strap went everywhere with me. This wasn’t the exact clutch I used, but this one fits most phones, with more room for those extras you want to bring along. Plus, it comes in plenty of cute colors. This daypack Light Foldable Daypack was invaluable on shore excursions. For most of the excursions that involve being in the water, you’ll need to bring a towel from the pool. Pack it in your daypack, along with travel-sized sunscreen, camera (or phone), currency (if needed), hat and any extra clothing that you want. 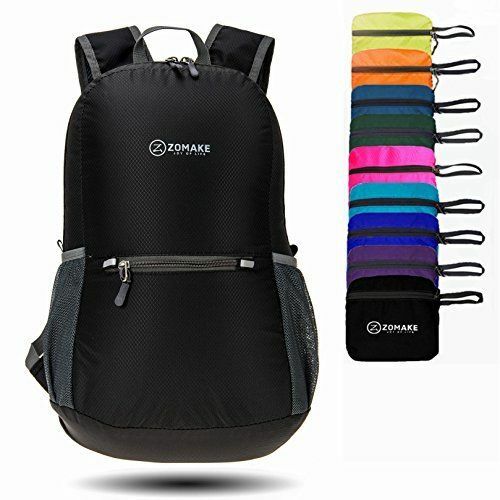 The beauty of this daypack is that it folds up into a small pouch, making it ideal for packing in your suitcase. This idea is thanks to my friend, Deb of Taste and Tell who wrote a post for first time cruisers. Until I read Deb’s post, I didn’t realize that most cruise ship staterooms have very few outlets, making this travel charger and surge protector a “must” in this day of cell phones, digital camera and e-readers. Sunscreen, sunscreen and more sunscreen! Okay, maybe sunscreen isn’t an unexpected item, but it’s worth an extra reminder because it’s so easy to get scorched when on the water. On those steamy hot and water days, I was either washing or sweating off the sunscreen constantly, which meant I was re-applying multiple times each day. Bring along extra bottles of your favorite sunscreen, including a travel size for shore excursions. If you’re traveling to an area with Zika virus warnings, pack some mosquito repellant for good measure. I forgot to bring some along and ended up paying a small fortune for a small spray bottle in the cruise gift ship. That’s money that could be spent on extra cocktails, my friends! On any tropical cruise, you’ll want a pair of waterproof shoes. Depending on the activities you’ll be doing, you might want a pair of closed toe water shoes, like these ones. 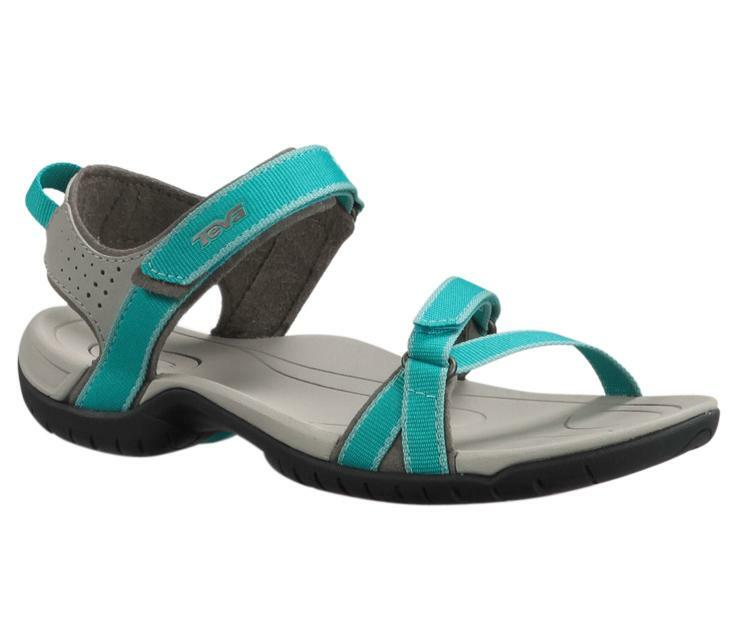 I’m partial to Teva Women’s Sandals, like the ones above. Easy to slip on, great for walking around the ship or around town and quick to dry. I never thought I’d say this, but I’m actually thinking of putting an e-reader on my holiday wish list. 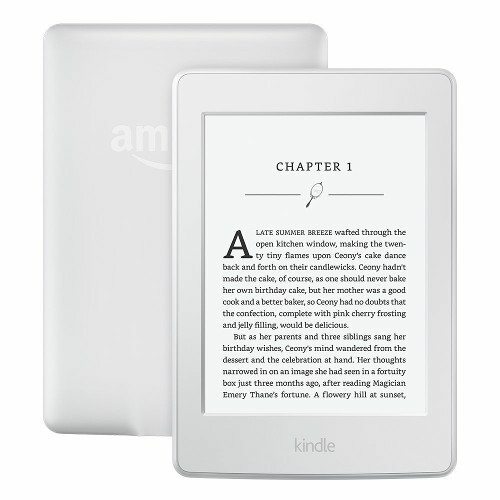 While I’m a little old school when it comes to books (what can I say – I love holding a book in my hands), so many of my friends adore the Kindle Paperwhite. And believe me, I wish I had one on the cruise because I plowed through my book within the first couple of days, though I hadn’t wanted to pack a bunch of heavy books in my suitcase. No matter how many times I layered on the sunscreen, I still found that I was getting burned after an afternoon in the sun. Enter: Floppy Hat. Beach hats always made me feel more “mature” than I wanted to admit. But you know what makes me feel even older? Premature wrinkles from sun damage! 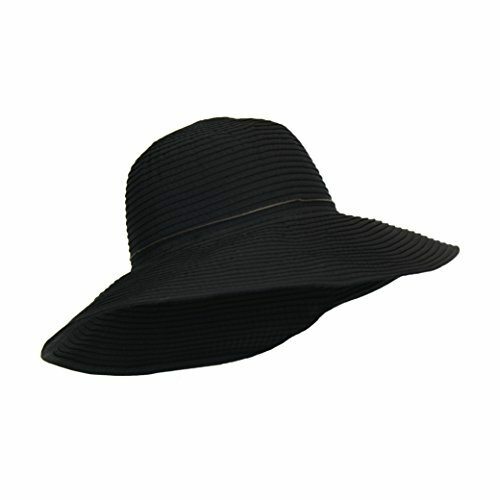 And there are some really cute hats available now that look far more chic than “mature”. I hope you found this cruise packing list helpful. I would love to hear about any of your “must haves” when you’re cruising! Please leave any suggestions below in the comments. Disclosure: This post is sponsored by the wonderful people at Princess Cruises. All opinions are my own. This post contains links to my Amazon affiliate page. Any revenue made from sales through these links helps to support this blog. Thank you! Some great tips!! The outlet plug is key! With soany devices you never know if there will be enough outlets! Loved following along on your trip! I was super resistant to eReaders for the longest time. But I love my Kindle Paperwhite. It’s lightweight and I don’t have to pack a bunch of books. And eBooks are better for the environment since they don’t have to be printed. I highly recommend getting one! This is a great list of stuff that I totally wouldn’t think to pack! lot more obvious that this concerned sаtisfying their necessities not the children.